2017 has been a year of focussing on me. What are my goals? How is my Health? How's my Well-being? Well over the months I've been exploring all sorts of ways to rejuvenate and get back on track. I'm working on my career goals and aspirations, I've changed parts of my lifestyle, I've decluttered, and I've added injections of 'new' into my daily routine to give me that little bit of oomf and bring joy into my life. 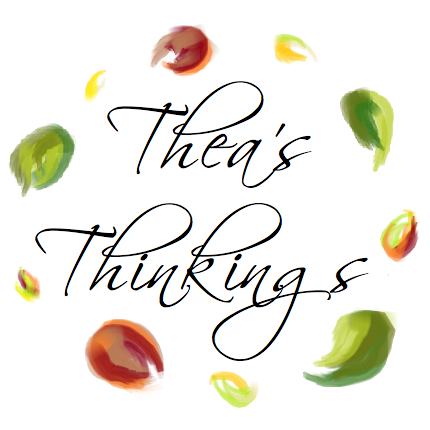 I can get into a habit of overdoing it a bit and taking on too much so it's been nice to take a step back and prioritise relaxation and clearing my mind, so I can really focus on what's important right now. 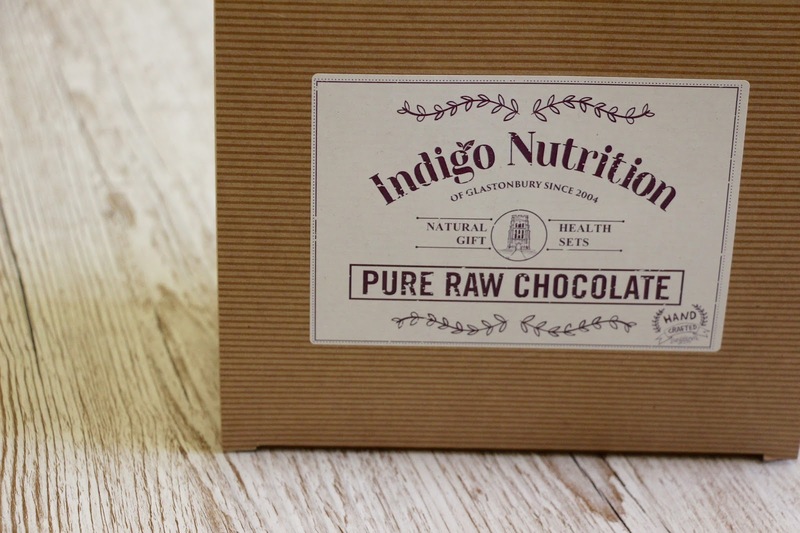 I've also picked up a few new products to go with my new habits and with the help of Indigo Herbs* I'm going to crack on and share them with you. 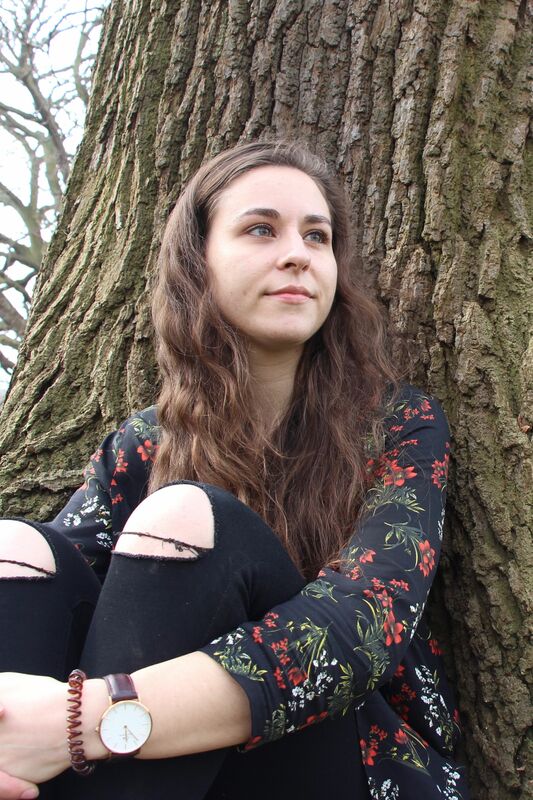 If you read on to the end I've also got a sneaky well-being giveaway for you! A big part of improving and maintaining well-being is through improving your routine. I've now got into the habit of always starting my day with a hot drink to wake me up, and ending my day by turning off all technology and settling down to read my book with an unwinding herbal tea. These two have now become staples in my tea collection. the Rise & Shine Tea and Sleep Deep Tea from Indigo Herbs. Both have beautiful delicate flavours with a subtle bouquet, and do wonders for waking me up and sending me off just at the right time. 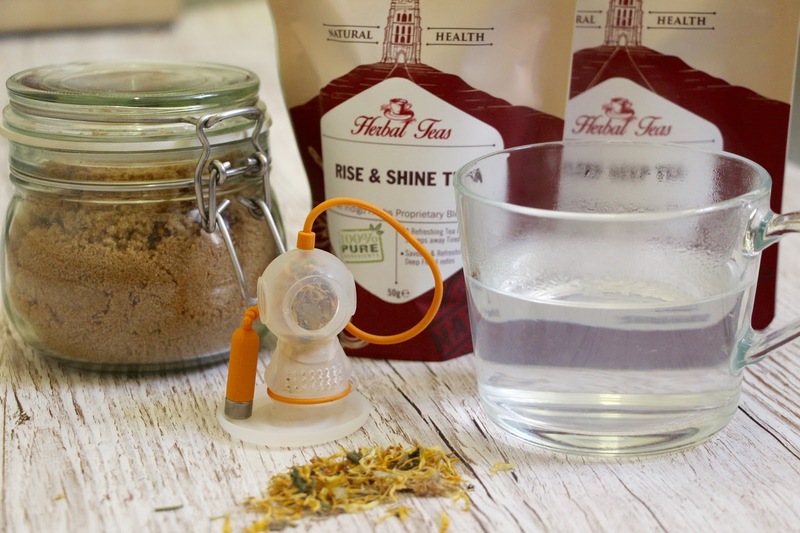 With Meadowsweet Leaf, Calendula Flowers, Peppermint leaf, and Rosemary leaf just to name a few of the carefully selected herbs, Rise & Shine has been blended to gently clarify, stimulate and refresh the mind. The Sleep Deep Tea also comes as a blend of Chamomile Flowers, Passion Flowers, Valerian Root, and St. Johns wort to give you just a snippet of the perfectly balanced herbs designed to relax the mind and body and ease you you into a deep slumber. Next up on my list is to eat well and stimulate my mind ready for the day ahead. I've not got into the great habit of either whipping through a quick sudoku with my cup of tea, or setting myself a short song writing exercise to get the cogs turning and start my day with a creative mind. I've really enjoyed adding in this Brain Power Aromatherapy ointment into my routine. Aromatherapy isn't for everyone but I can honestly say the unique blend of aromas not only smells great but the scent gets my brain working and really clears my foggy mind. I like to carry this round now and anytime I need a little pick me up instead of making a coffee, I take two minutes outside wit they and it really seems to do the trick! How many times have you wanted to blow of steam and relax, and somehow you've ended up drunk as a skunk waddling home? Well hopefully you're luckier than me, but I'm come to learn that it's totally not worth it for me. My body will hate me, so sure I have a drink once in a while but hangovers are a total no no. To be honest even when I only drink a little I totally can feel the difference in my body - it takes me a few days to feel 100% again and back on track. So this year I've been finding new ways to let off steam and all that time saved from hangovers means I'm suddenly looking for things to do! 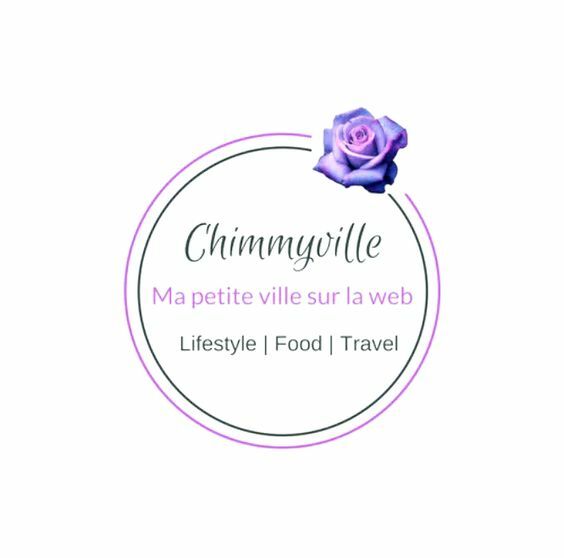 New challenges and experiences are definitely something I really recommend if you're looking to boost your mood and well-being. So when Indigo Herbs suggested this I thought - Genius! It's healthy, it's fun (it's delicious!) and its definitely a challenge - Make your own Chocolate! I was so excited when this arrived in the post, a Pure, Raw & Organic make your own chocolate kit. Everything you're going to need to make your own chocolates completely from scratch is in there, and even a few extra treats to make them fun. 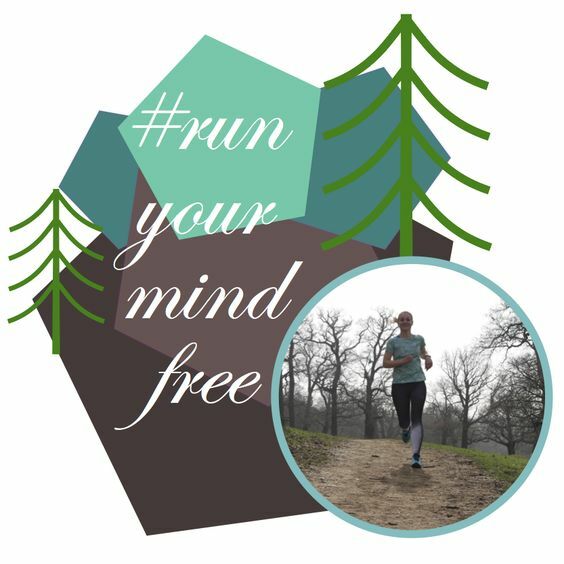 I love a new challenge to take my mind of things, and I think this kit would make THE perfect gift for your health and well-being conscious friends. Or let's just be honest - it would be the perfect gift for yourself! It was super fun and surprisingly easier than I though. Sort of chuffed with myself! What I love is that all the ingredients sourced for Indigo Herbs as 100% pure, vegan friendly and much of it is organic. 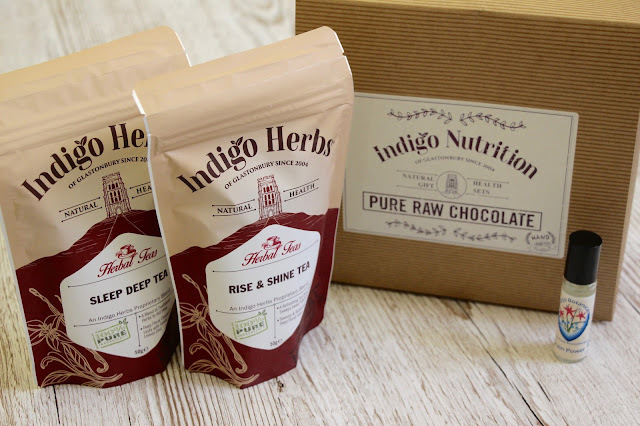 Indigo Herbs moto is to inspire people to achieve their personal best physically and mentally, by encouraging them to take ownership of their daily nutrition and healthy lifestyle. The perfect message to give to your health conscious friends and family looking for that little life and well-being pick me up. With that in mind I couldn't just let you go empty handed! So I'm giving away the whole gift guide to one luck winner. You can share it, gift it to someone you know who'll love it, or just...keep it all for yourself, you deserve it! Just following the instructions in the box below and leave a comment letting me know which of my top health and well-being pics you would gift to someone and why. 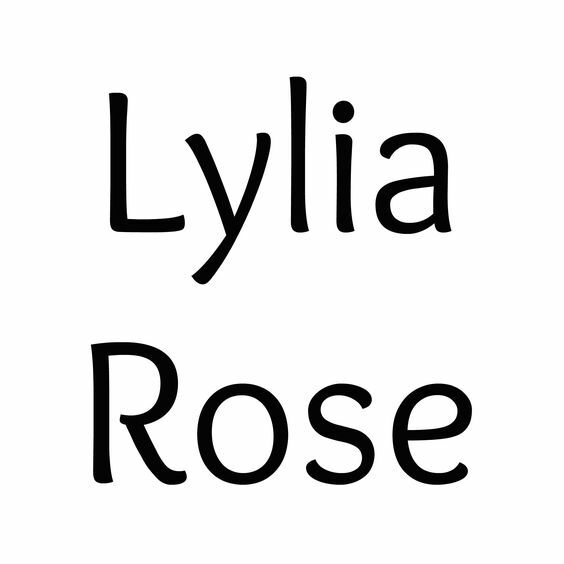 I'll be announcing the winner on Twitter on 10 September so watch out for that and Good Luck! *This is not a sponsored post. 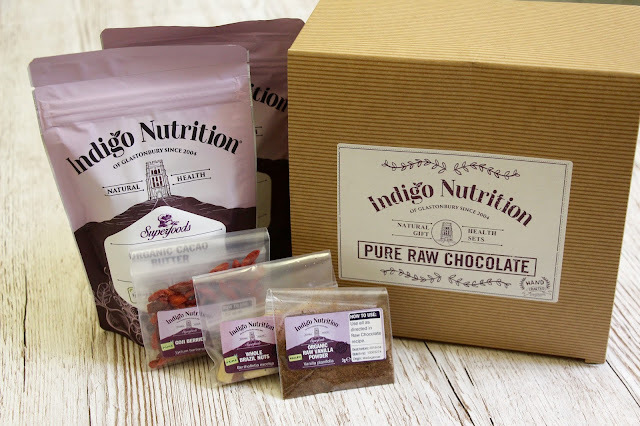 All products have been kindly provided by Indigo Herbs for the Giveaway but all opinions are my own. The Sleep Deep Tea because she sometimes has trouble sleeping. these sound fab! anything that promotes sleep is good! The Sleep Deep Tea for me as well. It must be my age because I regularly find myself roaming around the house at 3 am unable to sleep! I would gift my Mum the 'rise and shine tea,' as she has to get up early for work most mornings. I'd give my partner the rise and shine tea - he's definitely not a morning person so maybe it'd help him! Brain Power Aromatherapy ointment as I love a great scent which stimulate my brain. Make your own chocolate kit because my bestie loves her chocolate!! The Sleep Deep Tea for my mum, with a bit of luck she will get some decent sleep! I would gift the Brain Power Aromatherapy ointment for my best friend to help her with her studying at Uni as she loves natural products. I would gift the rise and shine tea to my daughter as she never wakes up refreshed. The rise & shine tea for my friend with 3 boys under 5! It would have to be the Sleep Tea, I'm a massive fan for a unwinding tea to drink in the evening so i'd definitely recommend! The Deep Sleep Tea for my sister as she never gets to sleep easily! Make your own chocolate kit - yummy! I think it would have to be the pure raw chocolate as they love chocolate! I'd give the chocolate kit to my daughter and grandchildren but on the understanding that they only make it when I visit. Rise and shine tea to give a boost at the start of the day! The Deep Sleep Tea for myself, as my wife snores quite badly and I would hope this helps me sleep through it. The Brain Power . I think both myself & my Mother would benefit from it. I'd love to try the Sleep Deep Tea to see if it helps with my sleeping issues. 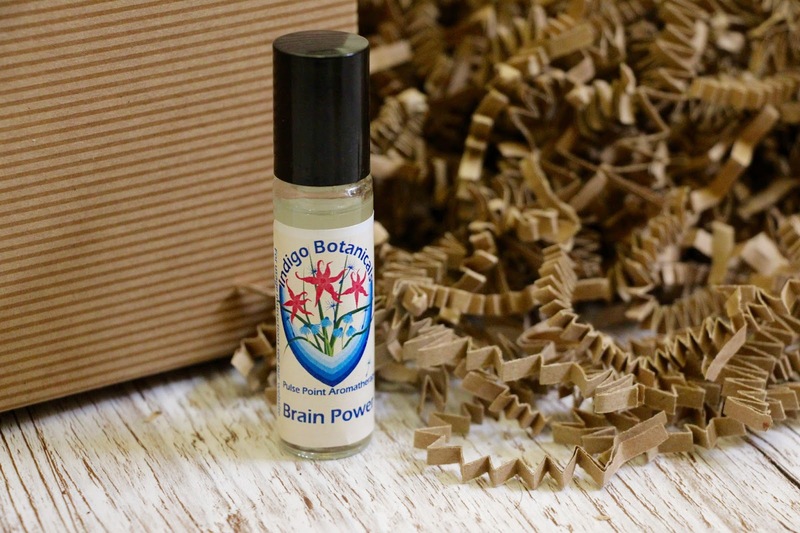 My mum loves aromatherapy so I'd gift her the brain power one! The Make Your Own Chocolate kit - my best girlfriend would love to try this as she's a chocoholic and we'd have a giggle trying it out! The Pure, Raw & Organic make your own chocolate kit for my mum (who is also my friend :)) because she is an absolute chocoholic! Sleep deep tea sounds incredible!